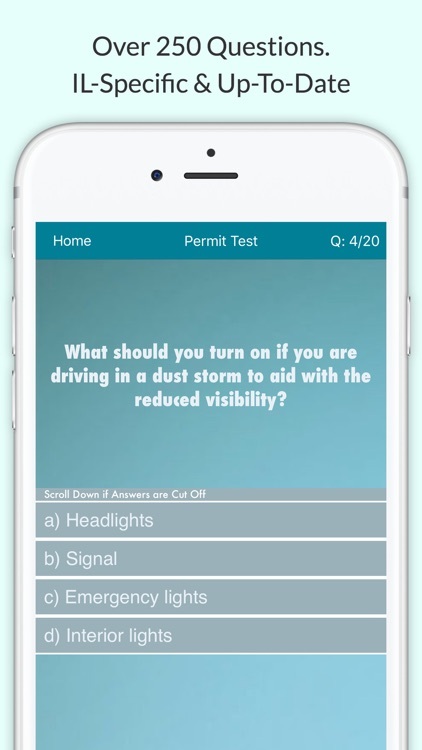 • Spend only a few hours studying and pass your Illinois Driving Test! 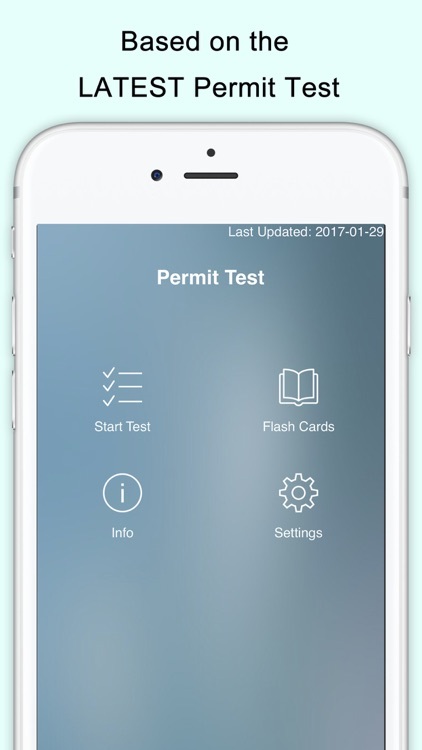 Do you want to spend only a few hours studying and still pass your Illinois DMV Test on the first try? 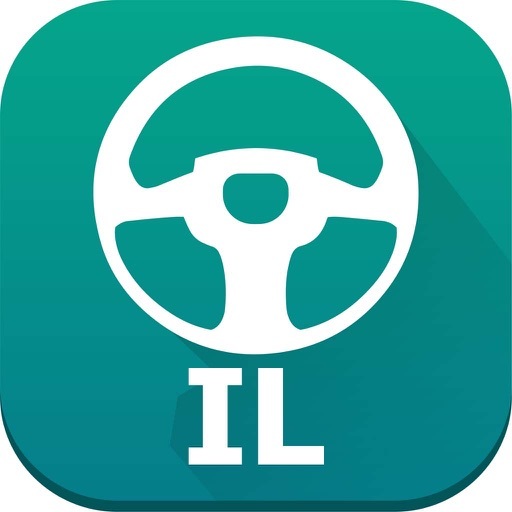 This app is professionally designed specifically for the State of Illinois. 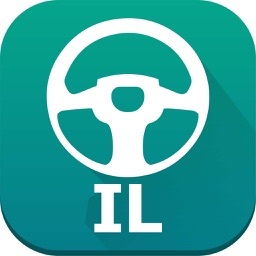 All the practice questions are based on the latest Illinois DMV Driver's Manual. 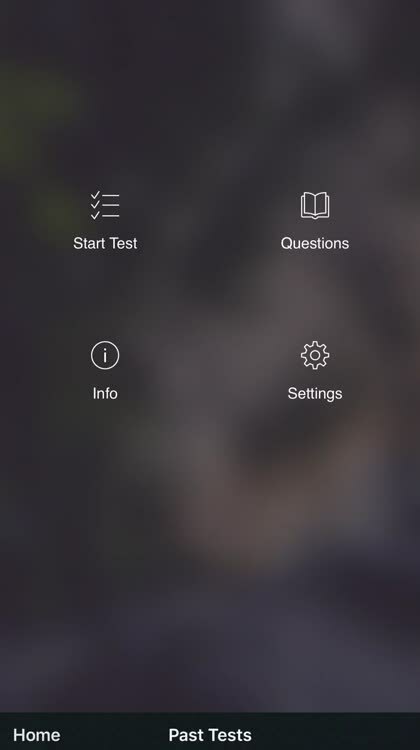 3 test modes are available to suit your individual learning style. 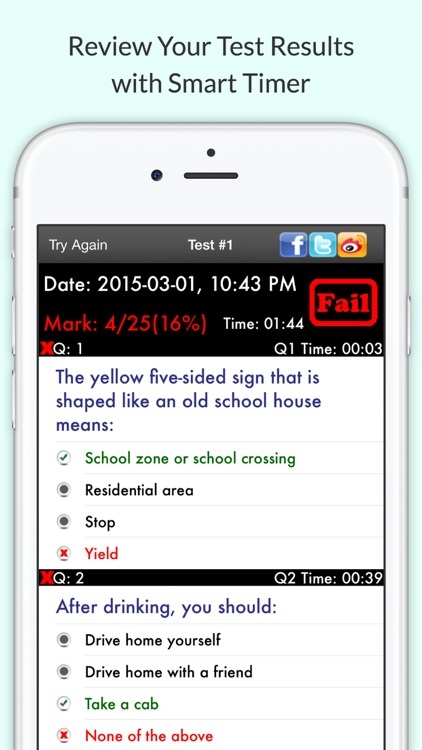 Don't waste time and money writing the Illinois Class E Test again and again. 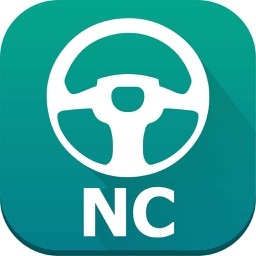 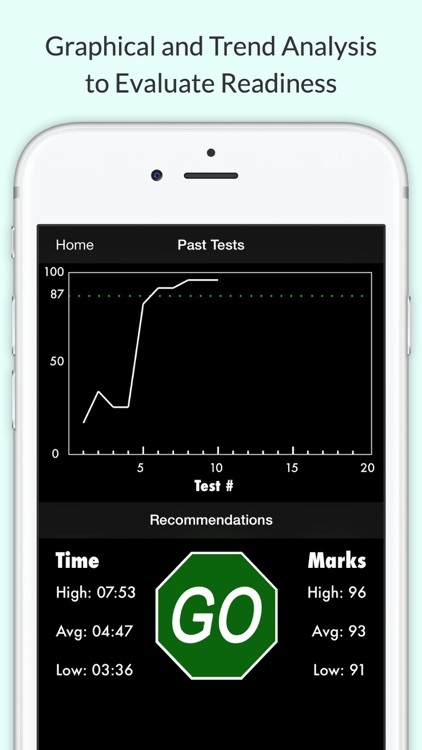 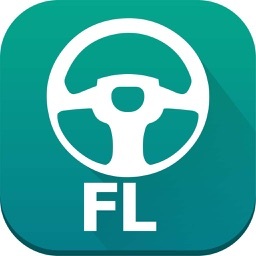 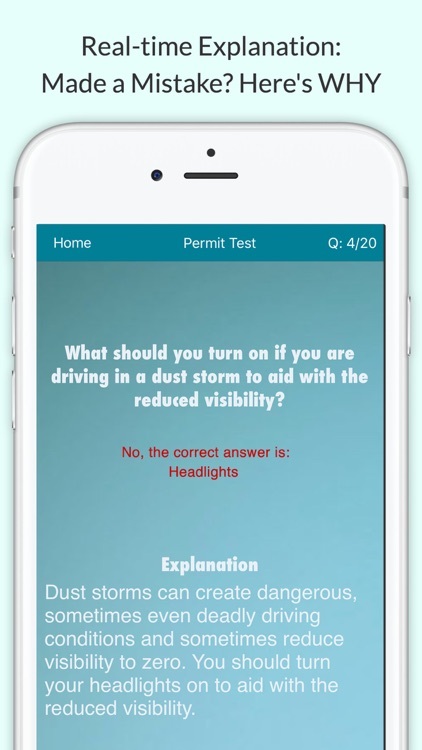 Study for your Illinois DMV Test right now on your iPhone/iPod/iPad! *Disclaimer: This app is for general information only. 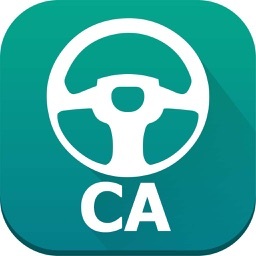 Nothing in this app is intended to provide legal advice or to be relied on as binding in any dispute, claim, action, demand or proceeding.